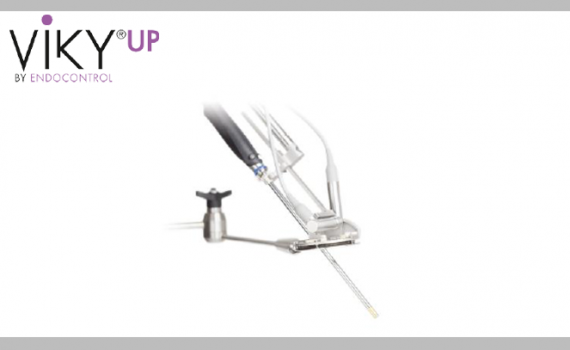 VIKY UP is a motorized uterus positioner for gynecological laparoscopic surgery. You are now in command of uterus positioning. 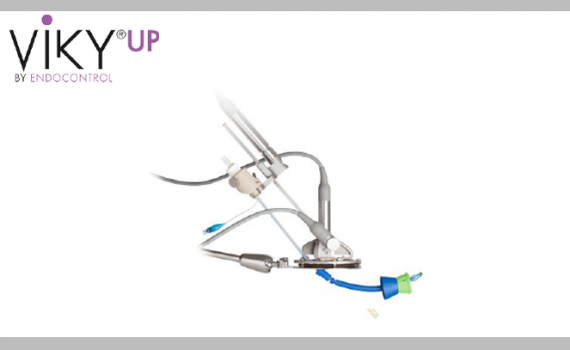 This system offers the advantages of robotic surgery without changing your operating practices. 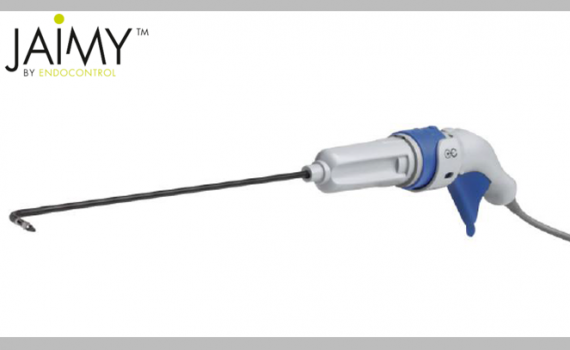 VIKY EP is a motorized endoscope positioner for laparoscopic surgery. You are now in command of the camera’s position. JAIMY is a motorized and articulated instrument specially designed to help laparoscopic surgery. JAIMY is also and above all an innovation combining 3 essential properties: bidirectional flexion, unlimited rotation of the instrument tip, and a 5-mm external diameter.